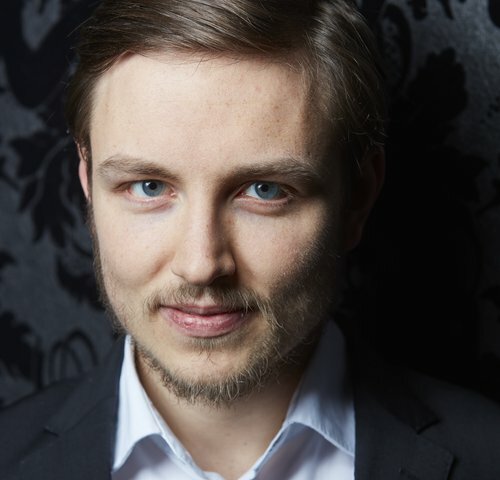 Florian Heinisch is one of Germany’s most promising young pianists. 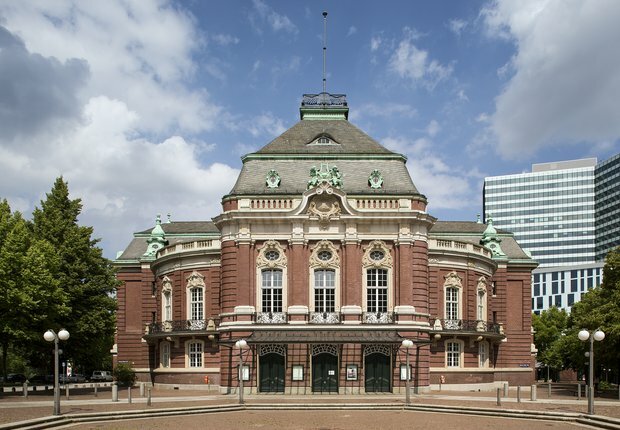 Last year he toured Germany with an ambitious concert under the title »Das ungespielte Konzert« (The Unplayed Concert), which was dedicated to the exceptionally gifted pianist Karlrobert Kreiten – and he also performed the concert in the Concertgebouw Amsterdam. He now comes to the Laeiszhalle with a challenging programme of Bach and Bartók, and a new work dedicated to him by the US composer Sidney Corbett.